But the brave new world of energy digitalization will include some downsides. Risks related to privacy, security, and the disruption that comes from unseating incumbent technologies are all cause for concern. 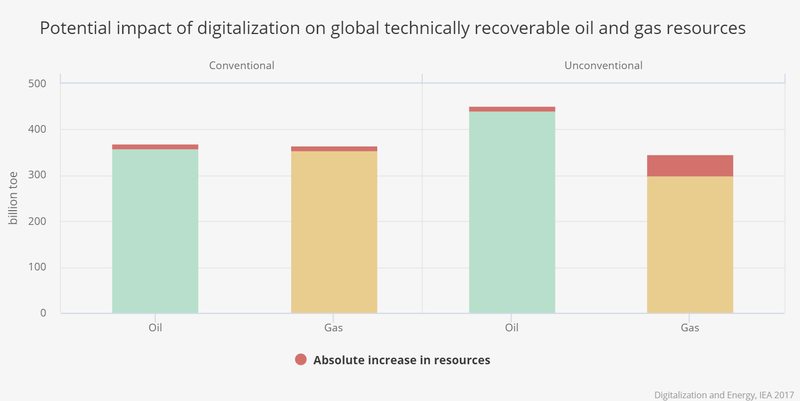 Oil and gas drilling is already highly digitalized. However, the industry is constantly innovating, particularly as it tries to cut costs and adapt to an increasingly uncertain and volatile market. Big Data will become a regular fixture in the oil and gas industry in the future, greatly enhancing drilling techniques and strategies. Being able to crunch and process massive volumes of seismic data, for example, can accelerate the lead times for new projects. Comparing geological data to well performances helps companies find where to drill and how to drill. New advanced analytics takes into account all of these variables and allows drillers to optimize each project, without having to resort to trial and error, which has how companies have traditionally operated. Big Data will became a regular fixture in the oil and gas industry in the future, greatly enhancing drilling techniques and strategies. Other technologies will also become more abundant over time that will dramatically change the oil and gas industry. Miniaturized sensors and fiber optic sensors will help increase the volume of oil and gas that can be recovered from a reservoir. Automated drilling rigs, subsea robots, and drones will take on a greater role going forward. Many of these technologies are already making inroads in the industry. A year ago, GE unveiled a new helicopter drone that could detect methane leaking from a drilling site in the Fayetteville Shale in Arkansas. The drone could replace a worker that has to manually walk around the site using an infrared camera to detect any methane leakage. In theory, the use of a drone will make inspection safer, faster, and cheaper. The industry is increasingly using “smart pigs,” or robots that travel through pipelines to inspect them and detect corrosion. Another example is the increasing use of “smart pigs,” or robots that travel through pipelines to inspect them and detect corrosion. Smart pigs are becoming increasingly adept at finding problems, and crucially, advancements in data analysts are allowing for the interpretation of the massive volumes of data the pigs produce when passing through a pipeline. In the past, the results would take months to analyze, but that time has been drastically reduced. Moreover, predictive analytics would allow a company to use that data to discover problems and proactively respond before the situation got out of control. Put it all together and the changes could be considerable. The IEA estimates that digital technologies may lower oil and gas production costs by 10 to 20 percent. 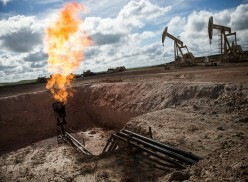 As a result, technically recoverable oil and gas reserves could climb by as much as 5 percent globally, with the largest gains from shale gas, the IEA says. Oil producers will see enormous benefits from digitalization, while at the same time steady innovation in the transportation sector could erode consumer demand petroleum. For example, airlines are using data analytics to optimize travel routes and allow pilots to make decisions during flights, which will cut down on fuel consumption. The same is true in the maritime industry, making global trade more efficient. Road transport will see the most “revolutionary changes from digitalization,” the IEA argues, which could “fundamentally transform how people and goods are moved.” New technologies will allow passenger vehicles to be automated, connected, electric, and shared (ACES). 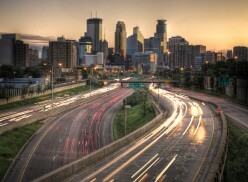 Road transport will see the most “revolutionary changes from digitalization,” the IEA argues. The ramifications for crude oil demand are highly uncertain, and depend very much on the rate of innovation, policy intervention, and consumer behavior. The most bullish long-term forecast for ACES technology adoption would cut energy consumption in the transportation sector by half. 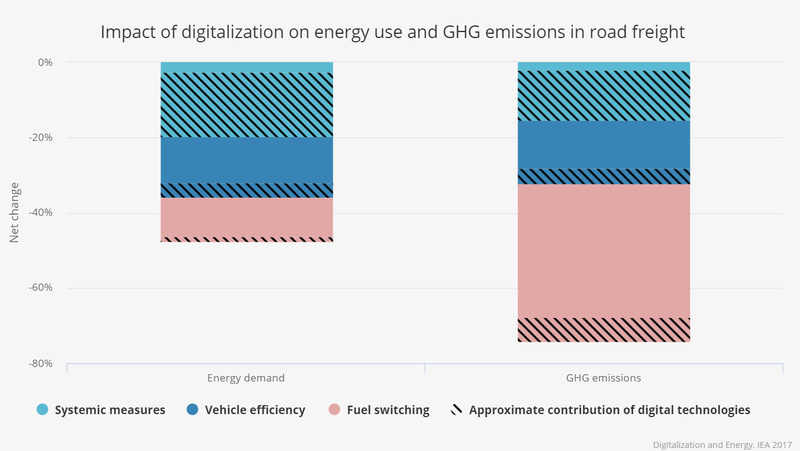 One example the IEA cites is the potential for digital solutions in trucking and logistics—including GPS, real-time traffic data, on-board monitoring of driving techniques, and data sharing to reduce the volume of trips taken—could reduce oil consumption for road freight by 20 to 25 percent. There are undoubtedly a long list of benefits from the increased digitalization of the energy system, but it also brings new challenges. With cars, planes, ships and power plants all connected, the threat of cyberattacks may rise. 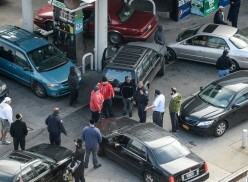 There have been several high-profile incidents in the last few years. The Shamoon virus infected 30,000 computers belonging to Saudi Aramco in 2012, destroying around 85 percent of the company’s computer hardware. Another notable incident was the infamous Stuxnet virus, which destroyed centrifuges at an Iranian nuclear facility in 2010. More recently, a phishing attack targeted several U.S. utilities, although power plants and the electricity grid were unaffected. The list of targets, and the potential damage, could increase significantly over time as more critical assets become connected online. Another concern about the rapid pace of digitalization in the energy sector is privacy. This tension between innovation and efficiency on the one hand and privacy on the other will define the rapid changes that will take place in the digitalization space. Overall, the benefits could be profound, but policymakers and industry will have to resolve the array of new challenges that come with the digitalization of the energy industry.